Unique homes in sought after Sunnylea are a treasure to find, and this 2-bedroom bungalow is just one of those treasure! 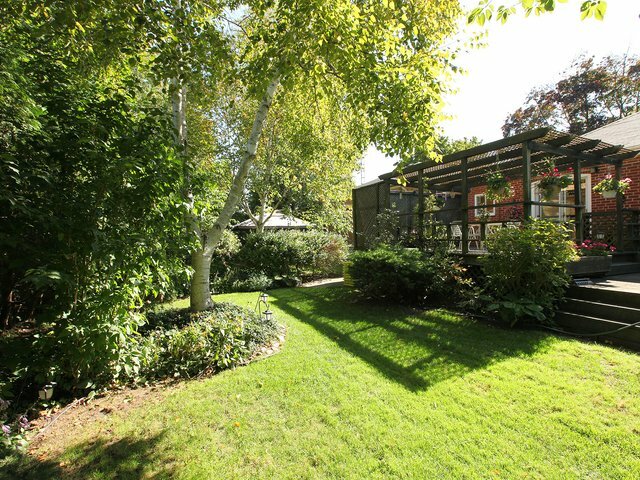 Sitting on a 42 x 110 ft lot, and larger than most 3-bedrooms, it has a huge Living Room. Sun shines in from massive windows, skylights, and sliding glass doors. Gorgeous, professional basement. 2 Fireplaces, 2 Bathroom. 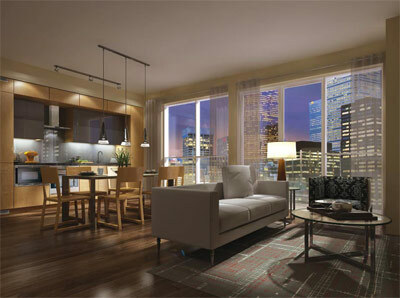 Downtown Condos Get Snapped Up! Downtown condos that are steps to subway and shopping with amenities which include rock climbing and spinning with views of lake and island airport get snapped up in a hurry. Just like this one we just sold at Front & Spadina. 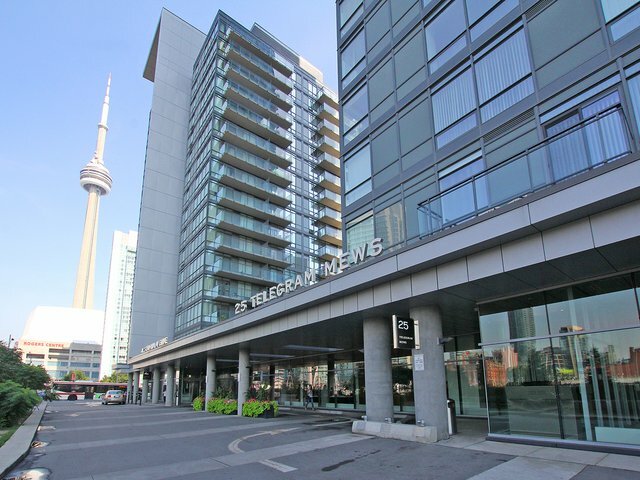 It was centrally-located to some of Toronto’s best shopping, the city’s major sports & concert venues, great access to the convenient Billy Bishop City Centre Airport, while maintaining a secluded and relaxing atmosphere. If you have any questions about buying or selling your condo or home, please do not hesitate to reach out at anytime – lina (at) kuliavas (dot) com – I would be happy to help you! 22 Winston Grove is a lovely property in the sought-after Sunnylea area. 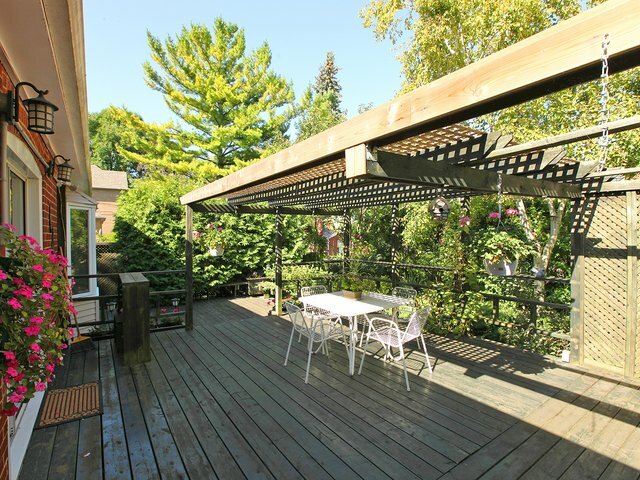 It is located on a peaceful sunny street, just minutes from the Royal York Subway, schools, Kingsway shops, restaurants, parks, community centres and pools. 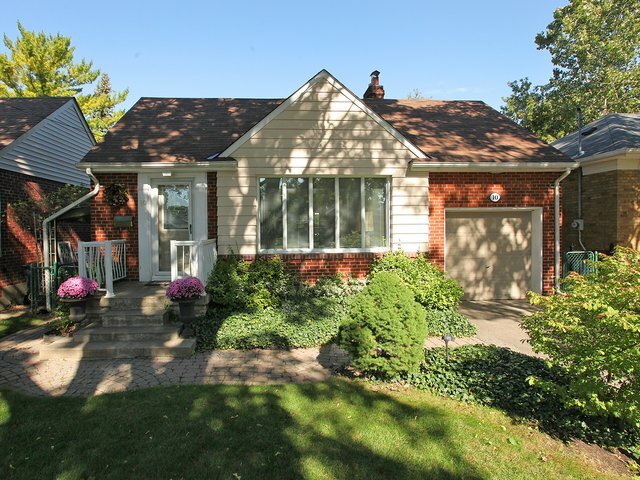 This charming stone front brick home is built on a south-facing lot with a built-in single car garage, private driveway, fenced in rear garden with mature trees and perennials. The home has an enclosed glass front porch. The main floor boasts a sun-filled living room with a bay window, fireplace and mantle. 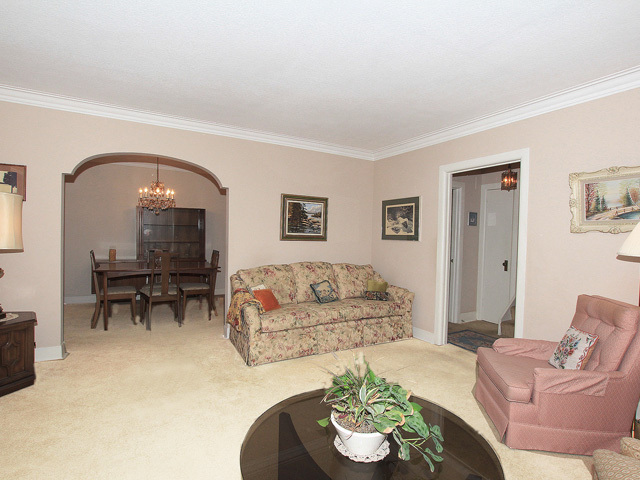 The dining room is adjacent to the living room as well as the family sized eat-in kitchen. From the front foyer, a set of stairs lead to the third bedroom with a picture window and closet. This space could be also used as a family room or den. Facing the garden on the main level are the Master and the second bedrooms. Each bedroom has two picture corner windows and a closet. The four piece bathroom is located on this level. There is a separate side entrance to the full basement which includes a storage, furnace, laundry and a recreational room with a fireplace. 22 Winston Grove is an exciting character home that awaits new owners. People often comment that the condo market is going to bust since so many have been built and are continuing to be built. I disagree. Condo living is becoming a lifestyle choice by many who have demanding careers and don’t want to maintain a house and/or want the freedom to close up and travel freely. The only advice I would give buyers is to buy either a unique “boutique” condo (so that yours is not a dime a dozen) or to buy by the subway. Easy access to the subway always demands higher prices. 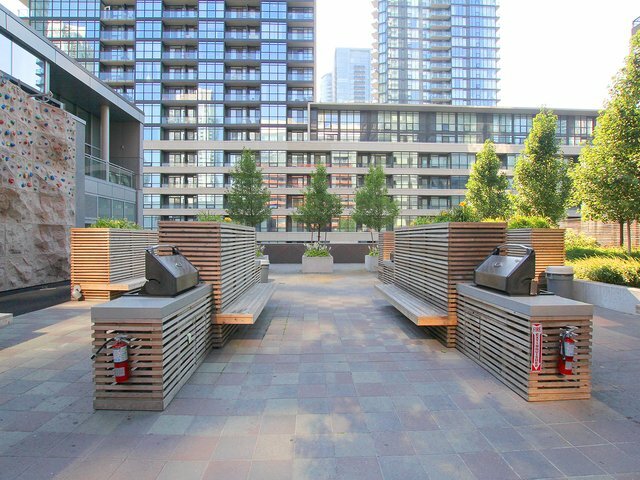 When looking for a condo there is usually a choice of buying in a new or old building. New buildings are very attractive – obviously because they sparkle and you can just move in, but the square footage is usually tight. 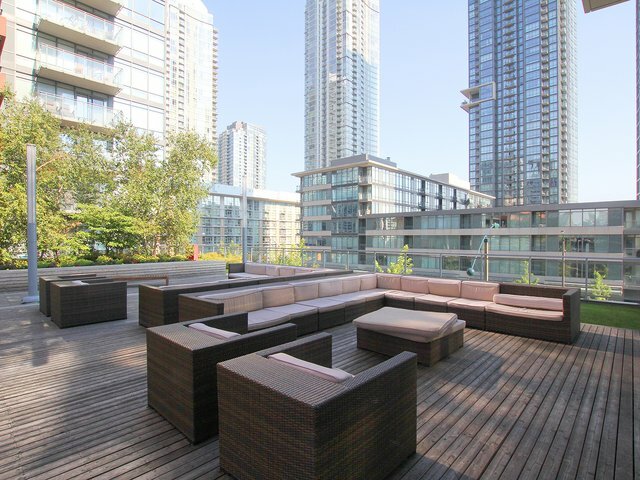 Older condos should not be overlooked just because they don’t immediately provide the WOW factor. They usually offer huge living spaces (compared to same price new ones) and can be updated slowly. You can create your own WOW factor. Either way, location is still the most important factor in any purchase. Are you constantly misplacing household items like your screwdriver or tennis raquet? If so, perhaps your household needs a little re-organizing. Whether your home is a compact condo, cozy semi, or spacious detached, we can all benefit from a periodic check-in to see if we are making the best use of our space. Want to add more space to your home without building up or out? Look no further than your basement. What type of space does your family require? Is it an extra living space for your teenager, a playroom for the little one, or perhaps an entertainment area for all to enjoy? 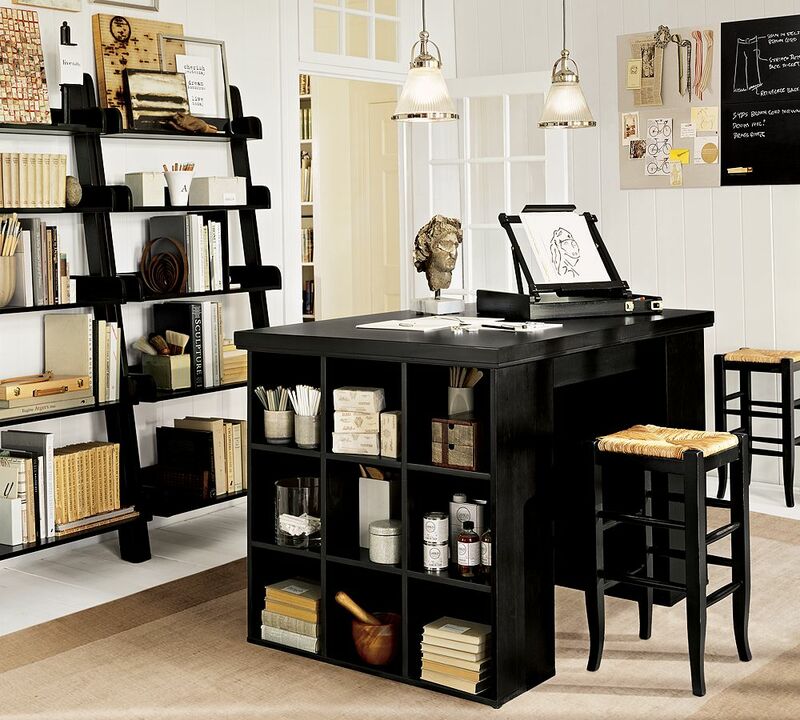 Once you decide on how you want to utilize the space, you can layout your design. If budget allows, an architect or interior designer could assist you with the layout design and make valuable suggestions. Depending on your skill set, budget, and time, you may want to enlist the services of a contractor who has the expertise required to finish a basement. If you do it yourself and don’t have the required time or skill to do the job correctly, you may find yourself looking at a repair bill far exceeding the amount you originally thought the project would cost. Make an informed decision. Be sure to carefully weigh all factors when deciding which option is right for you, while considering costs, material, labour, and equipment requirements. Framing basement walls and ceilings is one of the most important aspects of any basement renovation. Two popular wall framing options are wood or steel studs. Wood is the classic choice. It is versatile, easy to work with, and cost-effective. Whereas steel, although more costly, adds a level of strength, rot resistance and won’t warp and crack like wood might over time. Two popular ceiling framing options are dropped ceiling tiles or drywall. Dropped ceiling tiles provide easy access to pipes and wires which can be a saviour if a tub or toilet on the main level floor springs a leak. Alternatively, dry wall ceilings offer a smooth finish and require less vertical space – a great option if your basement ceiling height is already low. There are plenty of basement flooring choices to choose from including laminate, linoleum, vinyl, wood and ceramic tiles. Be sure to match your flooring choice with the intended use of the space and your geographic location. 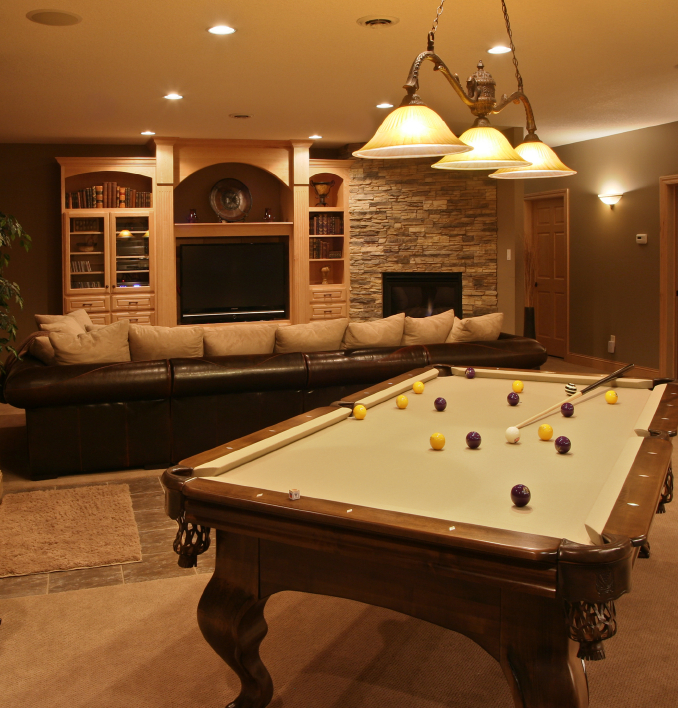 For example, a game room may require more durable flooring than an office. Do you live in an area with a tendency for flooding or is your location dry? Carpet with high density under pad will offer cushion and moisture protection from the typical condensation found in basements. Engineered hardwood made for below grade installation will flex and handle moisture better than traditional hardwood. Ceramic tile is great for bathrooms and laundry rooms and is easy to install on concrete. Installing a bathroom in the basement is a great way to add value to your home. Determine if you require a full bathroom or if a powder room will suffice. Powder rooms are relatively simple to install, easy to keep clean, and won’t take up too much room. Full three or four piece bathrooms can provide a comfortable, private, and even luxurious, space for overnight visitors to enjoy. With either option, time and costs can be reduced if bathroom fixtures are located near existing plumbing and are arranged in a line on one wall. Be sure to check local codes for plumbing and electrical aspects of your project. No matter what kind of plan you come up with for your basement, remember to factor in plenty of closet or storage space. This will enable you to de-clutter the rest of your home to keep it tidy and inviting. Further, if you ever decide to move, having this extra storage space should appeal to just about any prospective buyer. Contact your local or municipal government to first determine if you are legallypermitted to turn your home into an income property. Work with them to ensure the unit adheres to all existing building and fire codes. Update your contact information and provide a forwarding address for schools, work, and services such as banks or insurance companies. If you’re thinking of selling your home, you need a marketing plan. Just like any otherproduct people buy or sell, a home’s value must be communicated to the proper audience to ensure the seller gets the best possible price. Marketing your home means more than putting up a lawn sign and sticking an ad in your local newspaper. You need to have a complete marketing plan that takes into account your home’s unique qualities, your objectives and details the specific resources available to you. Your planning should begin as soon as you choose a Realtor®, and often even before that. Part of your marketing plan will involve pricing your property, deciding when to list it and what features need to be cleaned or repaired. At this stage it is essential that you are completely honest with your Realtor® about the condition of your home, your financial needs and any time constraints. Once you have the basic information established, you need to get to the “guts” of the marketing plan, or determine how best to let people know that your home is for sale and get them excited about it. You need to keep in mind when you are planning that there are two key target audiences: home buyers and other real estate agents. 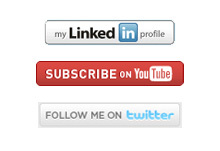 You will need different marketing vehicles and slightly different information to effectively reach each audience. Customized Just Listed Cards: Distributed to potential buyers with details of your home on it. Your Realtor® can help you determine which tools will be most beneficial in your particular situation and market. Whatever the plan you decide on, make certain that you are an active part of it. Reviewing the plan’s success on a regular basis should be a built-in part of any successful marketing plan. This article just gives a sampling of the many ways there are to market your home, to ensure the best price possible. To get more information on how Royal LePage and I can help you put one together, contact me directly! Lina Kuliavas is an experienced Toronto Realtor®. 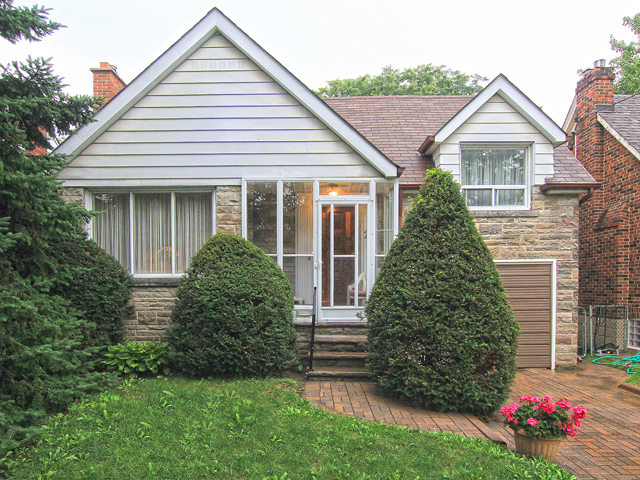 She specializes in selling and buying homes in almost all the residential areas throughout Toronto. With over 22 years of valuable experience, and an award-winning marketing system, Lina Kuliavas is the Toronto Realtor® you need to get the job done. Visit LinaKuliavas.com to Learn More!